John has worked in all areas of the entertainment industry encompassing music theatre, cabaret, drama, opera, concerts, comedy, radio, writing and directing. His music theatre credits include Godspell, The 20’s And All That Jazz, Seven Little Australians (which he also directed) HMS Pinafore, Crazy For You, The Merry Widow, A Little Night Music (for which he won his first Green Room Award for Leading Male Performer) The Phantom Of The Opera (in the roles of both M. Firmin and M. Andre both in Australia and internationally) Mamma Mia! and The Light In The Piazza (produced, directed and starred in this award winning show’s only Australian production). John participated in the workshop of a new Australian work, Dreamsong, starred in the lead role of Georges in La Cage aux Folles , the role of Captain Bracket in the acclaimed Opera Australia production of South Pacific, the role of Doctor Tambourri in Passion and toured internationally with David Suchet in The Last Confession.. He has also worked extensively with the Melbourne and Sydney Theatre Companies. 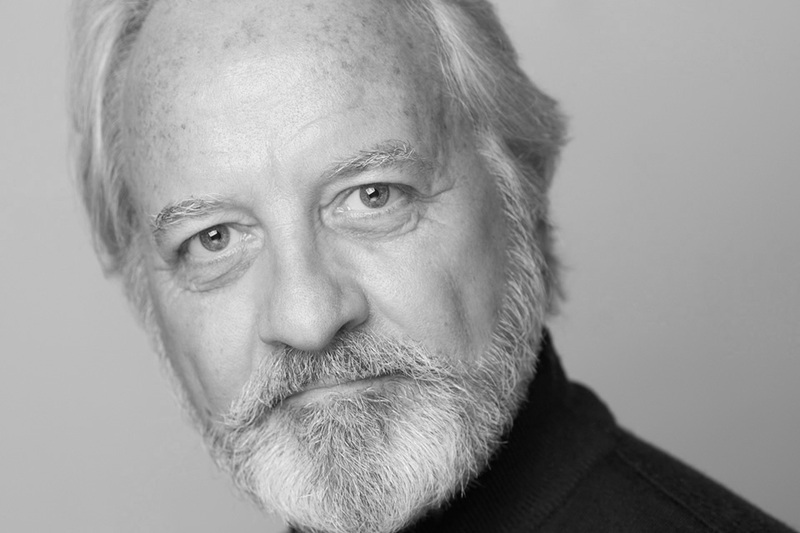 For the Production Company John has played Major Bouvier/Norman Vincent Peale in Grey Gardens, Elijah Whitney in Anything Goes, General Harrison Howell/ Harry Trevor in Kiss Me Kate, and Nicky Arnstein in Funny Girl. His film and TV credits include A Heartbeat Away, City Homicide, The Games, Carson’s Law, Between Wars and Starstruck. Last year he John played opposite Lisa McCune and Marina Prior in the ABC series The Divorce. John is currently playing the role of Herr Schultz in the musical Cabaret.